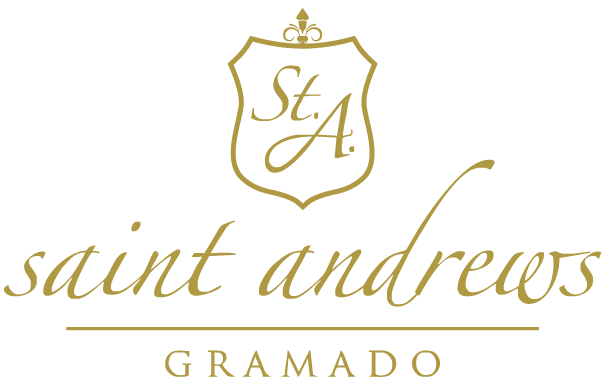 Get to know the Saint Andrews Hotel Gramado, the most luxurious hotel in Brazil. Sophistication, refinement, excellence in service and exclusivity are our main characteristics. The best hotel in Brazil.